Deciduous attractive feature shade tree. Spectacular in autumn when foliage gradually changes to bronze-scarlet. 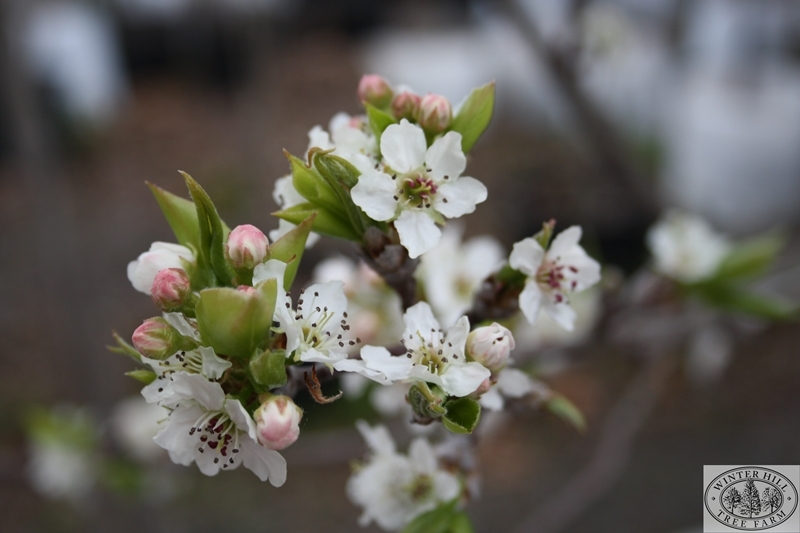 White blossoms in spring, grows profusely. Spreading medium size tree, broadly conical crown.